Branding Guide. Website Design & Development. Promotional Video. Sharing knowledge with fellow students can be the best way to learn. 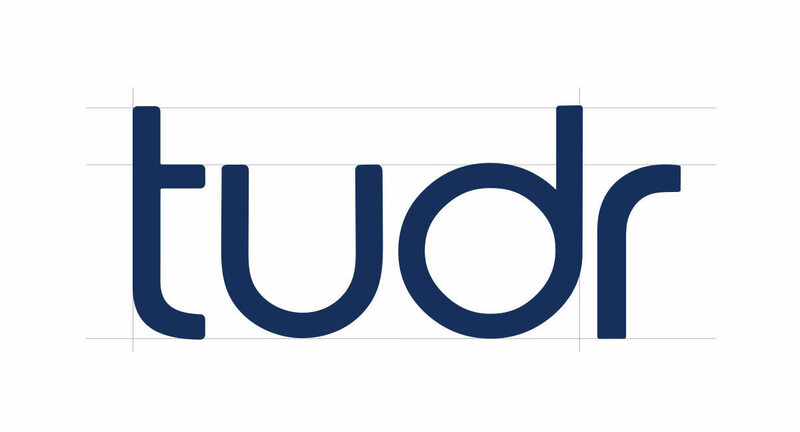 Tudr makes sharing your knowledge with other students an opportunity to earn. Earning money while you study makes college life easier, leaving you more free time to enjoy it. In western culture, blue is associated with being official and trustworthy. For that reason it is a good fit for tudr. Orange sits opposite blue on the color wheel, which means it provides excellent contrast and visibility when placed over blue. The typography used in the logo has a sleek, fun and modern feel. It is based on the font-family Polly Regular, but modified to have a more rounded and symmetric feel. Letters were conformed to two height standards. All base letters and elements are the same height and all letter stems are conformed to the secondary height. The width is also conformed to either full width and half width letters. This ensures a good visual rhythm with an overall pleasing aesthetic. A style guide book features guidelines for how content is to be handled. Adhering to these guides ensures the consistency of Tudr or any brand across multiple platforms and mediums, regardless of who produces the content. In addition to the guidelines, the book has examples of a variety of different branding scenarios. One of the challenges Tudr faced was conveying how their process was different from the traditional tutoring workflow. 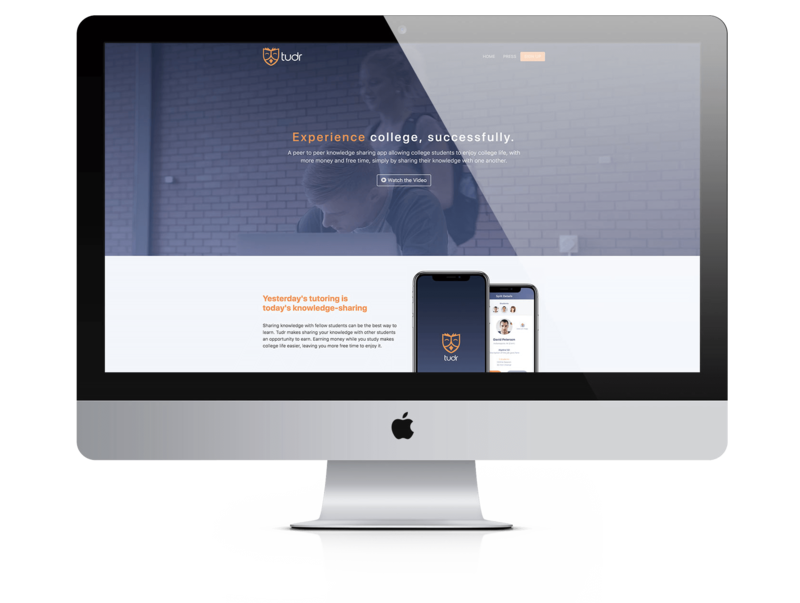 To help illustrate how easy it was, we put together a sleek ad that went with their branding showcasing how students would interact with the app. After the new branding materials were created, the website was updated to reflect the refreshed look and feel. It was also made to be more responsive for mobile devices and allow users to pre-register for the product.